Yes, IELTS Academic Task 1 is hard. You see a lot of students have super English skills, but lose points stressing about what information to include from the graph, or how to organise ideas and thoughts. This is a real shame because you end up getting judged for your GRAPH ANALYSING skills and NOT your English language skills. So let me explain how we will pass IELTS. Eliminate confusion over which information to include. What will the course do? 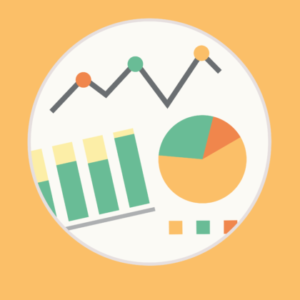 Make it easy to choose the right information from the graphs. Provide a step-by-step strategy so you know exactly what to write and can easily finish in 20 minutes. Give you a solid system for writing high scoring Task 1 reports. Deliver clarity over what language to use to score high. 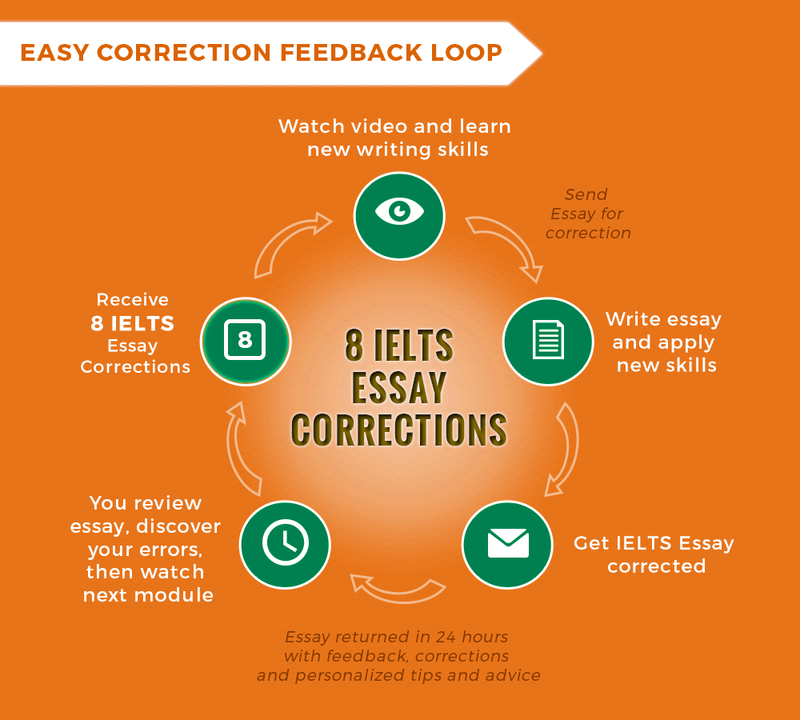 Provide sentence structures that cover official IELTS marking criteria. The Academic course is for frustrated struggling IELTS task 1 students who need to pass fast. Perhaps you have no time for traditional group academy classes, or maybe you are travelling around at the moment and need the convenience of an online course. You might be a full time worker who needs flexibility regarding the studying schedule. Or you may have the test coming up really soon and need professional guidance and a fast solution to avoid paying another exam fee. You may want to invest in your skills for your future career and life in a new country. You may want to AVOID taking the expense and of repeating the exam. You believe that investing in quality online resources is smarter than risking another exam fee. You have taken the exam a few times before and need to pass this time. You prefer to work with professionals who have a proven system for teaching the exam. The real value is the methodology because not only do you a system to follow but you also get three opportunities to apply it. After watching the tutorials you are asked to send your essays for professional corrections. Through this feedback your improvement is practically guaranteed. Have a look at the chapters below to see what you will learn. What Tenses Do We Use? The above link goes to the complete course, if you just want the Academic Course without Essay Corrections you can buy it here ($39). How does the Academic Task 1 Course work? Learn the first 3 videos (really easy). Watch them on your phone, tablet, laptop. Watch them while at the gym, at home, or on a lunch break. Send it to us for evaluation and feedback. We will show you where you are doing well and what needs improving. Follow the instructions in the videos to write your high scoring essay (really simple). Review your unique essay correction, discover your mistakes, and improve your writing. After sending your first essays you get instructions to watch more videos, and write more essays. Improvement is guaranteed. Start Now*Exclusive and emergency private tutoring options are available for students that meet the criteria. Please apply here. I am writing to thank you for your kind assistance. Your method works. I took and exam twice since I had purchased your ebook. I got an incredible result in Writing immediately (7.5 in January and 8 in March), although previous results was 6 and 6.5 Could you tell me if you have similar methods or materials related to Speaking part? It is highly important to me because my last result Listening 7.5, Reading 7, Writing 8 but Speaking 6.5. I failed again and I am so frustrated. I was wondering if you could give me some advice related to my problem? Thank you in advance. Just got the results for the exam , so disappointed , but I work with you 4 days and you improve my writing from 5 to 6.5 but was not enough , I need 7 . I will schedule the exam on 10 May , I need your help to get 7 . I am ready to pay but I need it , so please let me know . Thanks. *Exclusive and emergency private tutoring options are available for students that meet the criteria. Please apply here. Specialist IELTS Teacher Training Courses are also available here. Sure I will! As soon as I receive my official results I’ll send you my picture. My plan is go to Hamilton, Canada, to study Autism and behavioural science (I am pediatric physiotherapist). The listening and reading was absolutely impossible to do. And I did lots of exercises in books, internet, your course… these two were my guarantee ( I’ve ALWAYS marked higher then 30), and I took 5.5. But who cares??? It was exactly what I needed!! !About this difficulty, I thought strange… You know, thousands of people want to go out from Brazil because of our economy. In my opinion, they are making it difficult. I don’t know how, I don’t know who, but the test was surreal. I know the IELTS and British Council are serious, but I don’t know how or if government has influence in change the test. Who has money, go out of Brazil, consequently less money in the country. Because we make the economy movement. Right now, I will wait my certificate, apply to the College, wait for a YES, apply for visa and make the bags!!!! Although we live in a tropical country and in front of beach, we love cold and skiing! Wel, this is my little story! Ben and Gwendolyn, Just to give you context of my situation I took writing lessons from you guys in Feb for my IELTS exam on 20 Feb. It was my second attempt and in my previous attempt I scored 6.5 in writing and in my second attempt I scored 6 :(. I applied for re-evaluation and I got my result today. Gwendolyn, I know its hard but please don’t start finding mistakes in this email (especially the punctuation). 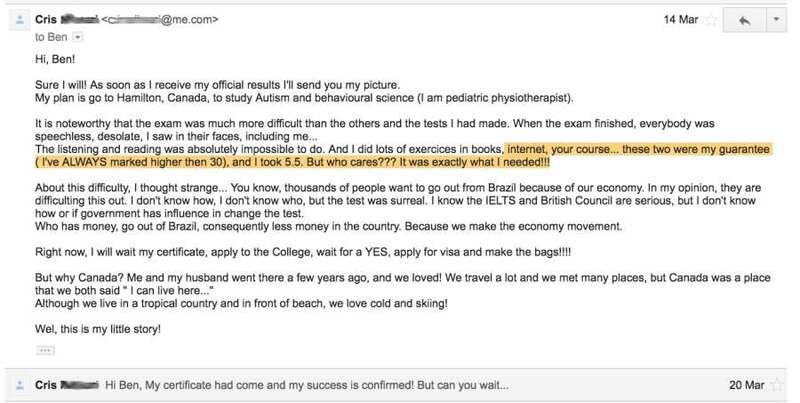 I am in ecstatic mood today :P….You will play an important role in making my Canada dream come true ???? ???? 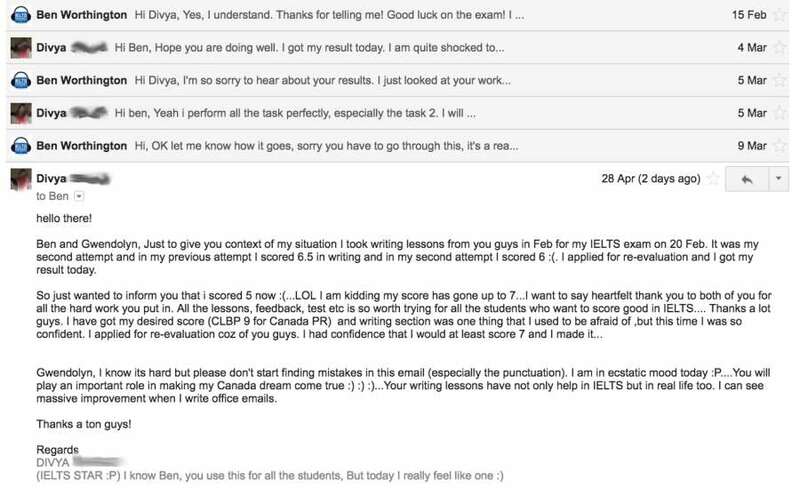 :)…Your writing lessons have not only help in IELTS but in real life too. I can see massive improvement when I write office emails. It was a dream . Thank you from the deep of my heart. You are a genius, I wouldnt success without you. God bless you. I am Jay from India. I took IELTS in order to apply for PhD in Australia. In my first attempt I scored above 7 band in R,L and S but I scored only 5.5 in writing. I was unable to digest my writing scores because I used to believe that I am good in writing essays. So I had to sit again in the exam for improving my writing score to a minimum band of 6.0 within 14 days as per course’s deadline requirement. With no supervision of any expert I somehow found your help online. Trust me I just followed your guidelines to attack essay questions. Then I focused on my mistakes that I committed last time. I managed to improve my writing score to 6.5 this time. All credit goes to you.